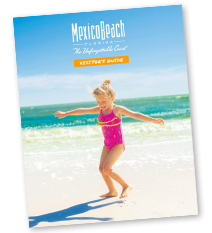 Spend Fall Break in Mexico Beach, Florida! October usually means school is back in session and summer is officially over, but not here at Mexico Beach! Our sugar-white beaches can provide the best fall break getaway for everyone. For the family looking to take a vacation together, fall on the Gulf of Mexico is the ideal spot. For couples seeking a romantic escape, Mexico Beach’s quiet town is the best place to be together. For those looking to pack up and head South for the winter, our homes and condos have amazing rates running through spring! Perfect weather, breathtaking sunsets, and plenty of activities to excite the whole group at Mexico Beach. The days have cooled off, but there’s plenty of warm rays left! Sunshine abounds at the Unforgettable Coast, meaning you’ll want to spend your days basking on the sand or by the pool and swimming in the Gulf. Mexico Beach is known for abundant eco-tourism and fishing, but there are plenty of aquatic activities for everyone here. Whether you want to spend the day with friends and family relaxing on a boat or channel your inner thrill seeker with a Jet Ski, Mexico Beach offers a variety of rental options. Hike through the miles of undeveloped coastline at nearby St. George Island State Park or kayak and paddleboard through Wakulla Springs State Park for the perfect outdoor day trip. Then, head to the marina for a day of fishing, with over 125 artificial reefs filled to the gills with the perfect catch! For a full listing of watersport rentals in Mexico Beach, visit the Business listings page. Longer nights mean more time spent dining out at our many local restaurants and stargazing on the beach. 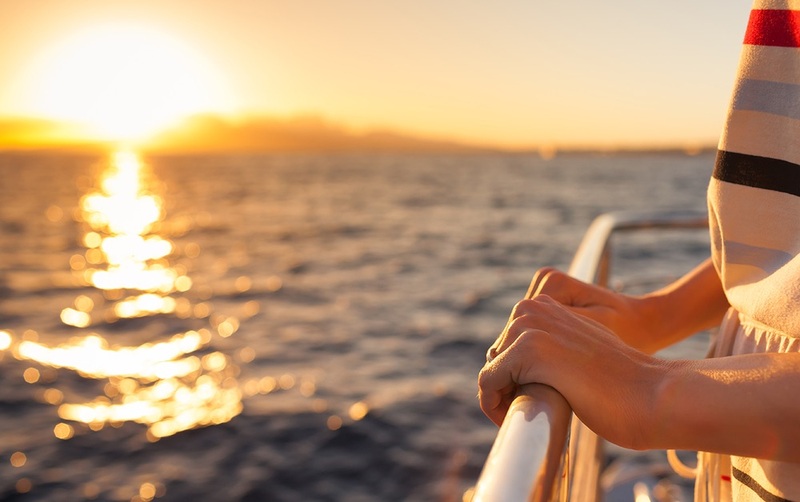 Reconnect with loved ones while walking along the water’s edge, ending the day with some fresh, local seafood or a burger and ice cream from a number of eateries within walking distance to your vacation rental. Fall offers some of the most beautiful sunsets along the Gulf, and there’s no better place to take in this sight. Take advantage of the off-season this year and book a trip to Mexico Beach for fall break! The beaches are less crowded and the weather is spectacular, with warm days and cool nights. Just like the locals, fall at the beach will soon become your favorite season, leaving the whole family wanting to return year after year to the Unforgettable Coast. After all, life is better at the beach!